Polio may very well soon become only the second human disease ever to be eradicated from the world, after smallpox. In 1979, following the successful eradication of smallpox, the World Health Organization (WHO) recommended that vaccination against smallpox be stopped in all countries, due to rare adverse events associated with this vaccine. Now the question is being asked about polio: in a world free of this disease, how long should we continue to vaccinate against it? That is precisely the question the Strategic Advisory Group of Experts on immunization (SAGE), the independent advisory body to WHO on all matters relating to vaccinations, is beginning to review. 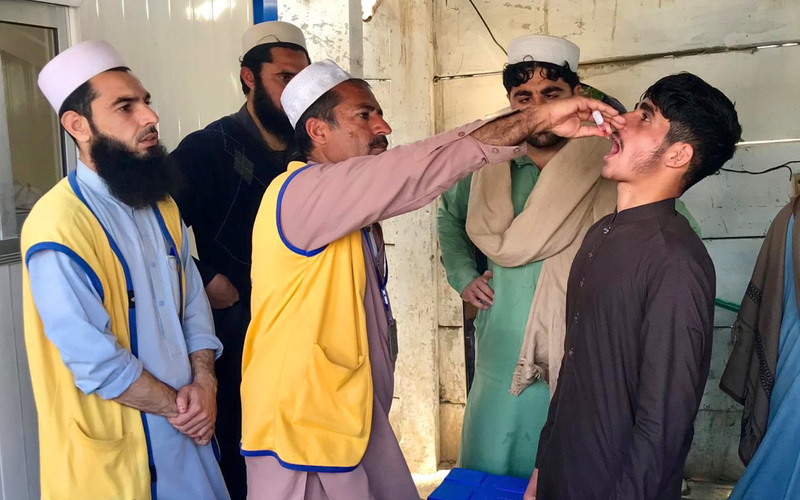 This month, SAGE reviewed the latest global polio epidemiology as well as the outcomes of its polio-expert sub-working group, on what a vaccination policy in the post-eradication era could look like. 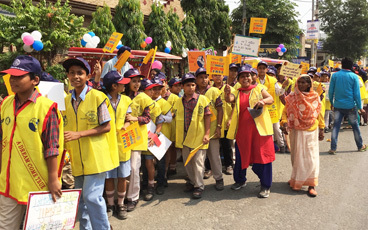 OPV use will stop after polio has been eradicated, due to the small risks associated with it. 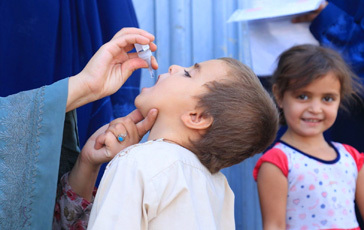 Already, efforts are underway for the phased removal of oral polio vaccines (OPVs). 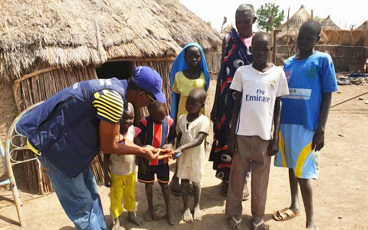 When all OPV use is stopped, inactivated polio vaccine (IPV) will be the only vaccine available for continued vaccination against the disease, and countries are already now introducing this vaccine into their routine immunization schedules to prepare for this. From a public health point of view, IPV could be used indefinitely after polio eradication, as it is one of the safest vaccines and there are no significant adverse events associated with its use. However, the SAGE is seriously concerned about the current IPV supply situation. Some 50 countries have no IPV supply, and although available supply is prioritized to highest risk areas, the supply situation is still leaving children needlessly at risk to type 2 poliovirus. One innovative way to make sure all children have access to IPV is to make use of our new knowledge that an intradermal fractional dose is also effective. SAGE strongly recommended that countries consider adopting this fractional intradermal use in both routine immunization and supplementary immunization activities (SIAs). This could reduce the volume of IPV needed to cover a population while achieving better protection. 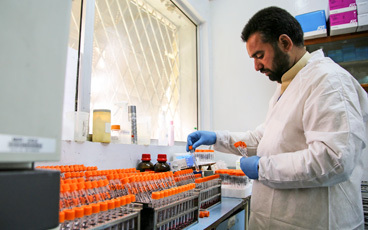 On the larger question of all polio vaccination in the future, SAGE’s initial view is that countries with ‘polio essential facilities’ (i.e., clearly identified facilities which will continue to hold poliovirus to serve critical national and international functions such as vaccine production or indispensable research) should maintain IPV immunization in their schedules for at least the lifetime of these facilities. Countries without ‘polio essential facilities’ should maintain IPV immunization in their schedules for some time, potentially 5-10 years at least. This initial assessment will of course be further discussed, as final policy will need to be validated, including potentially by the World Health Assembly. More discussion is needed to make a final policy recommendation, including conducting a comprehensive review of a two-dose IPV schedule, analysis of feasibility of fractional dose IPV, and a cost-effectiveness analysis with two full or fractional IPV doses after OPV cessation.